"World's Best Turf Manufacturer". We are the largest landscape turf producer on the planet. With over 10 years experience in synthetic turf design and production we have done it all! We brought the first dual color thatch products to the market that others are trying to make themselves. Give one of our turf specialists a call today for more info on our products. 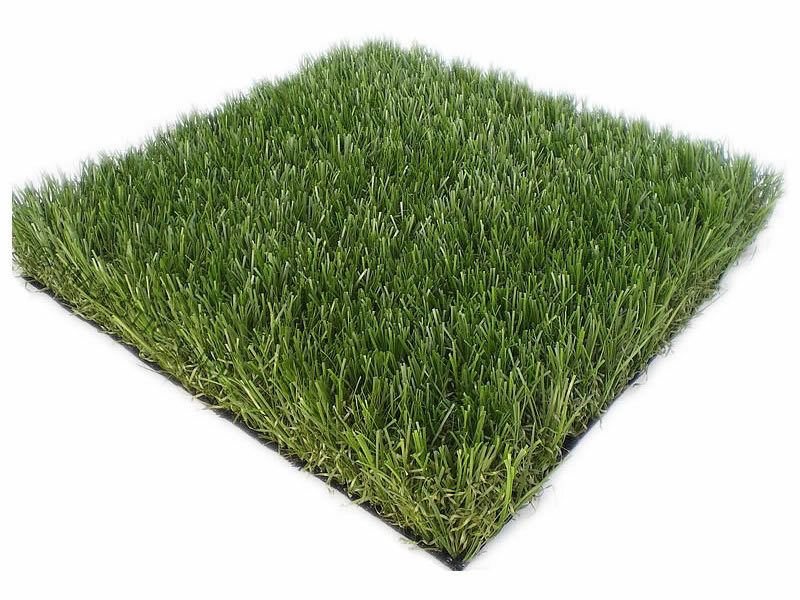 Nationwide Turf is your direct source to a true artificial turf manufacturer. We currently make and stock over 50 landscape styles. With over 300,000 square feet of warehoused goods we are sure to have a product that will fit your needs. We can also provide custom production to make a product at your specs at a set price. 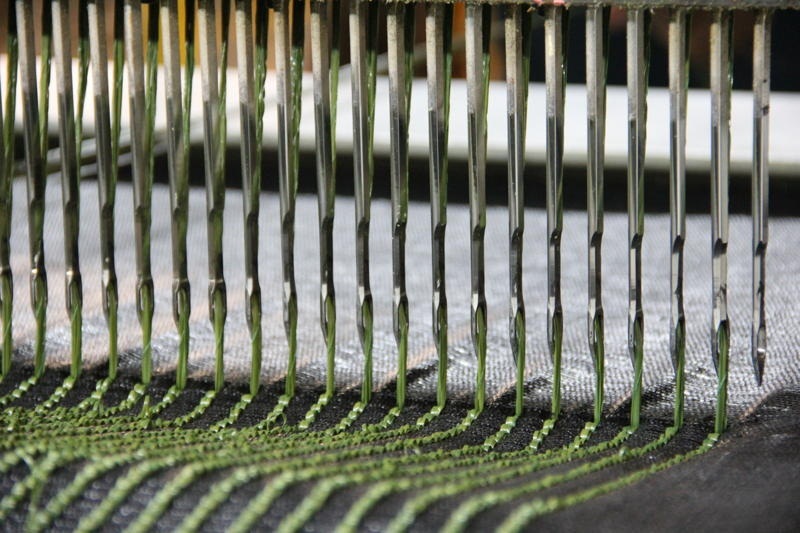 Feel free to ask one of our certified turf specialist about our custom manufacturing program! Interested in becoming a dealer? We have dealer opportunites available in every state. No start up cost, no dealership fees, and no commitment... EVER! Just factory direct turf available at factory direct prices! Copyright 2015 Nationwide Turf. All rights reserved.